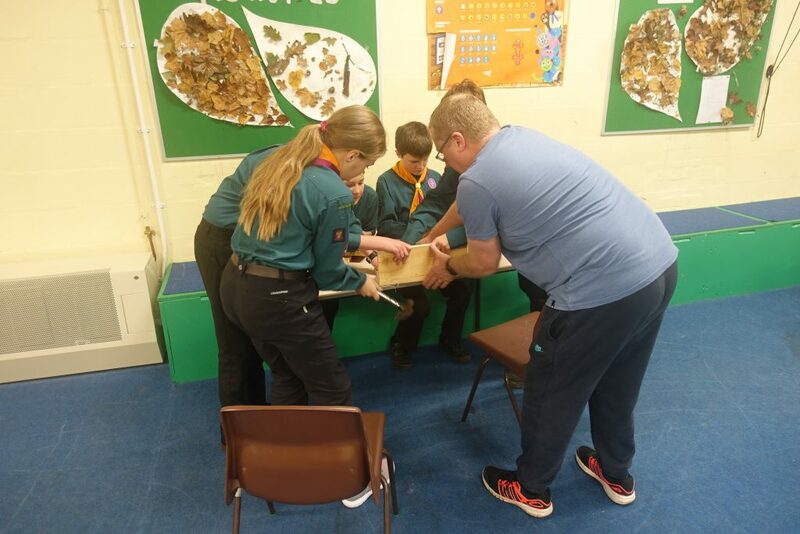 Every year the Friends of Bilbrook and 1st Bilbrook Codsall Scouts get together to make habitats for nature to be put in the Jubilee Wood. 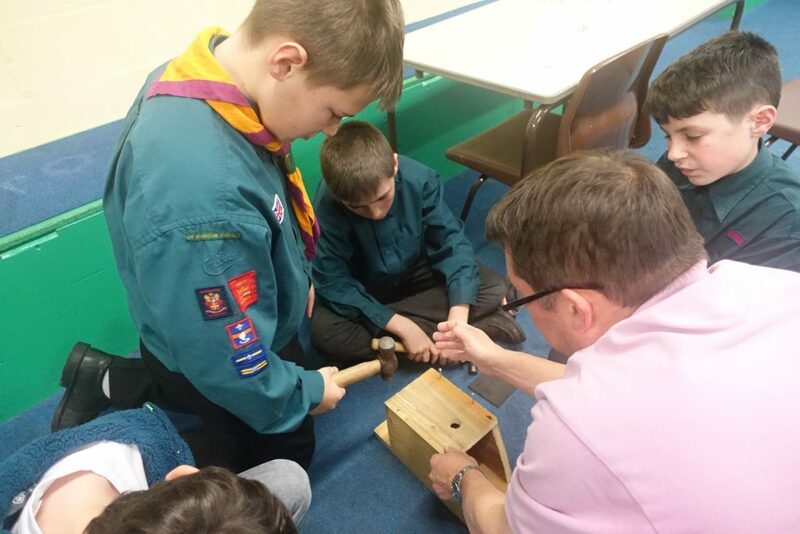 In the past we have made bird nesting boxes, bat roosting boxes and insect hotels. 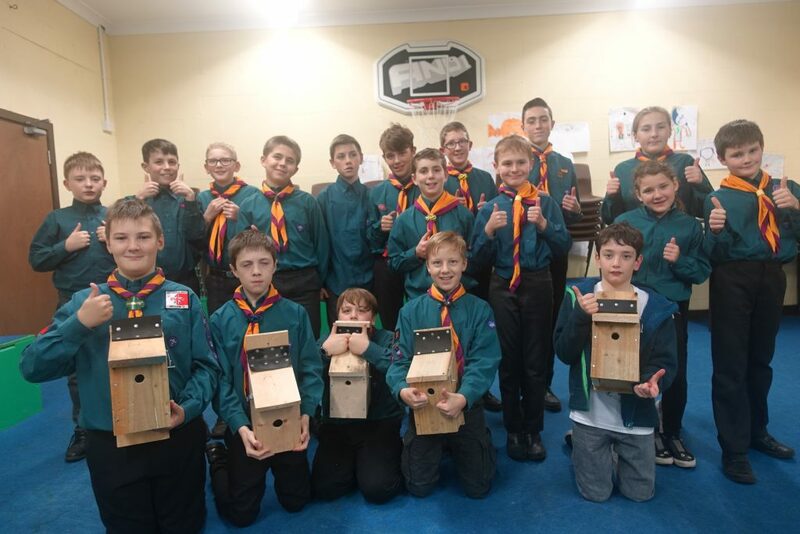 This is the fifth year we have done this with the Scouts and we decide to make small bird nesting boxes. 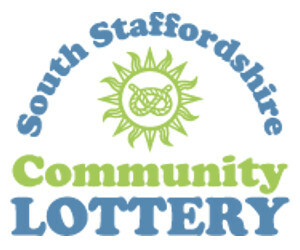 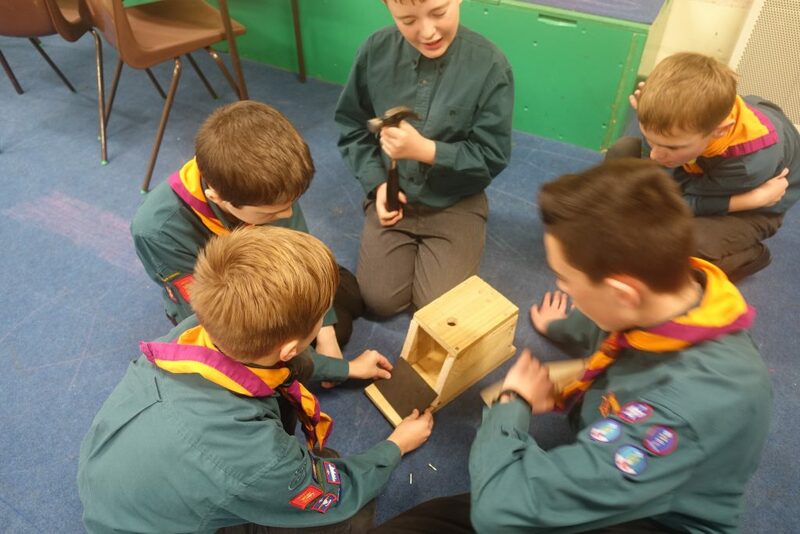 The materials are supplied by the Friends of Bilbrook and tools brought in by the Scout leaders and adult helpers. 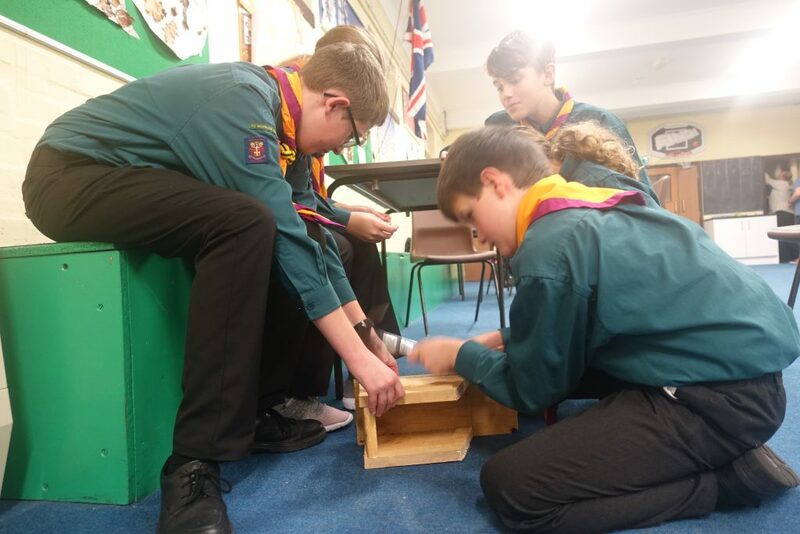 The boxes are then constructed during the evening. 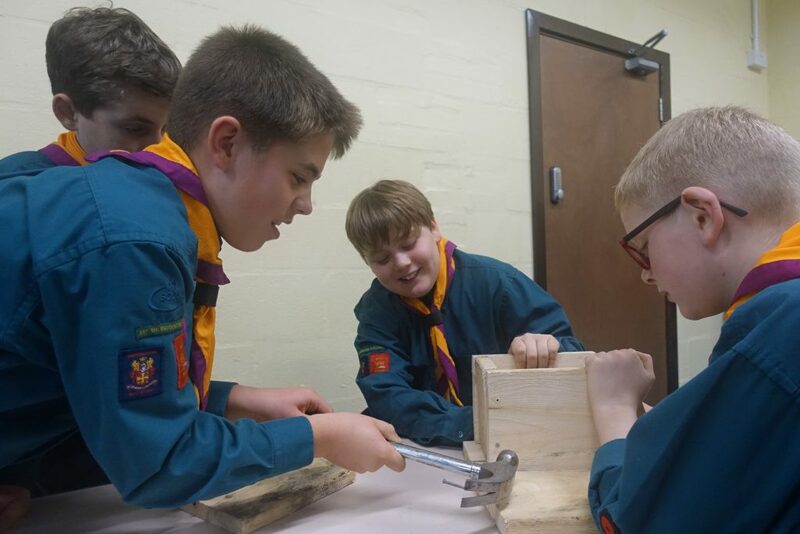 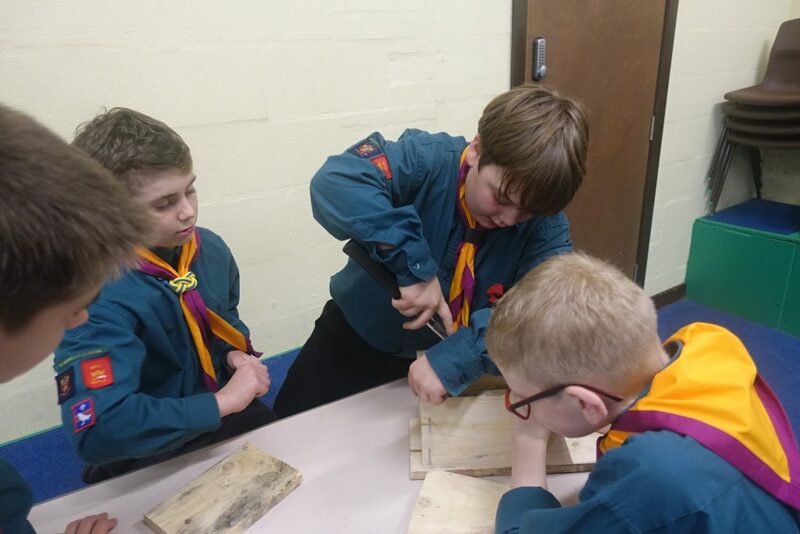 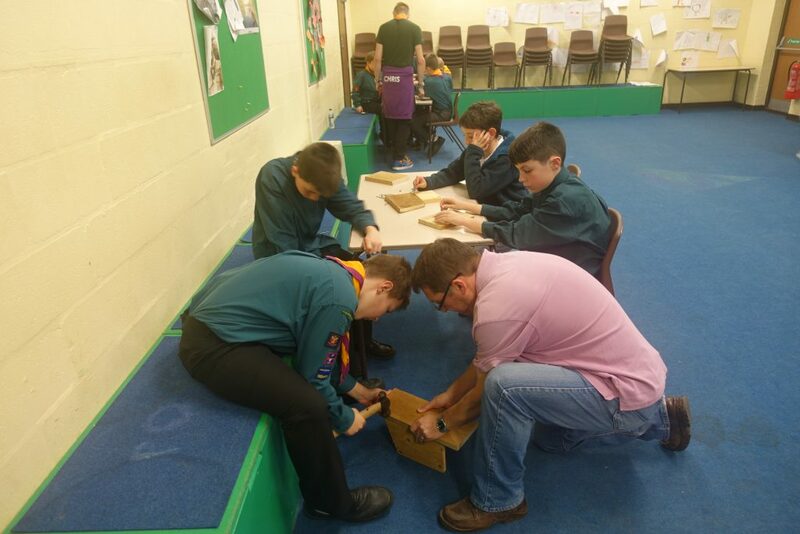 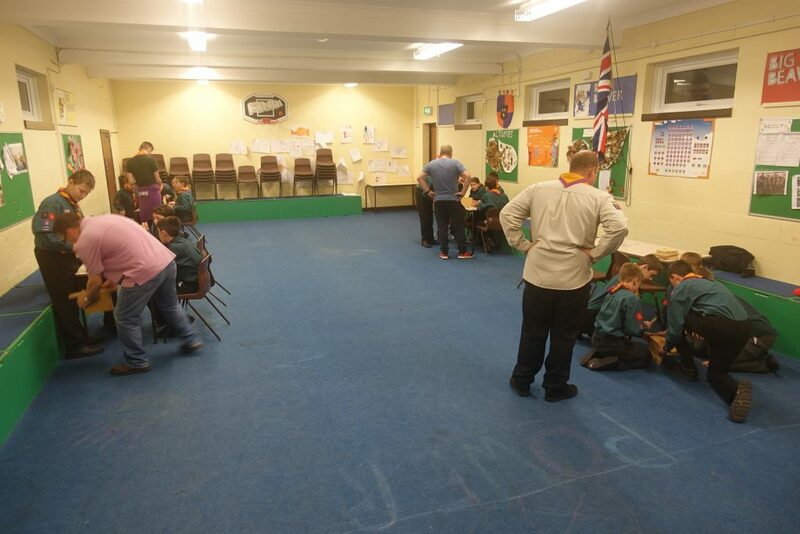 The scouts decide for themselves how they want to construct the boxes using either nails or screws. 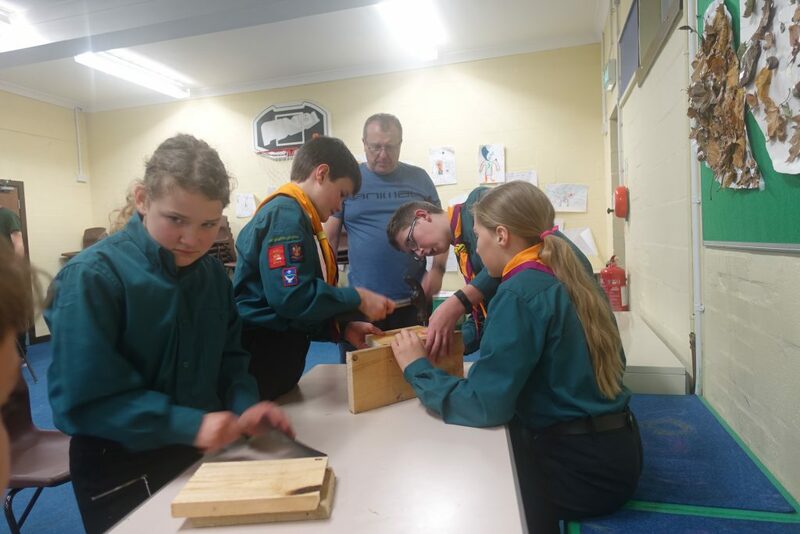 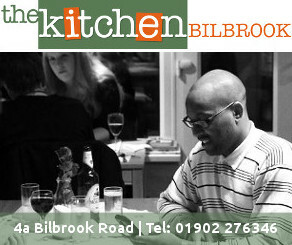 Then they are allowed to get on with it, with the adults in background to supervise and provide assistance if needed. 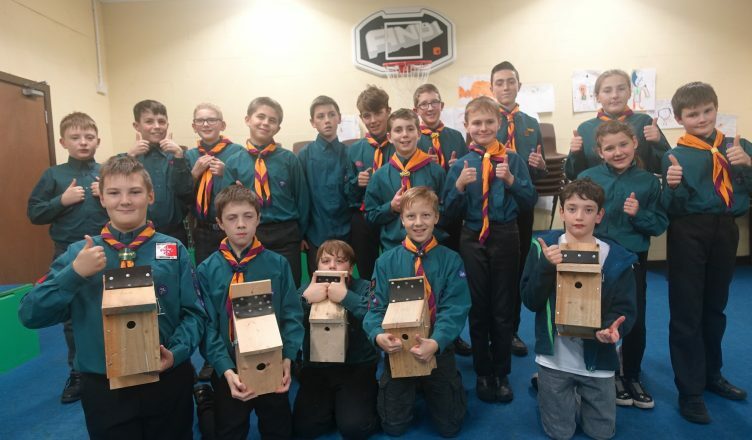 The results speak for themselves, the boxes were really well constructed and will be put into position on trees in the Jubilee Wood in the coming weeks. 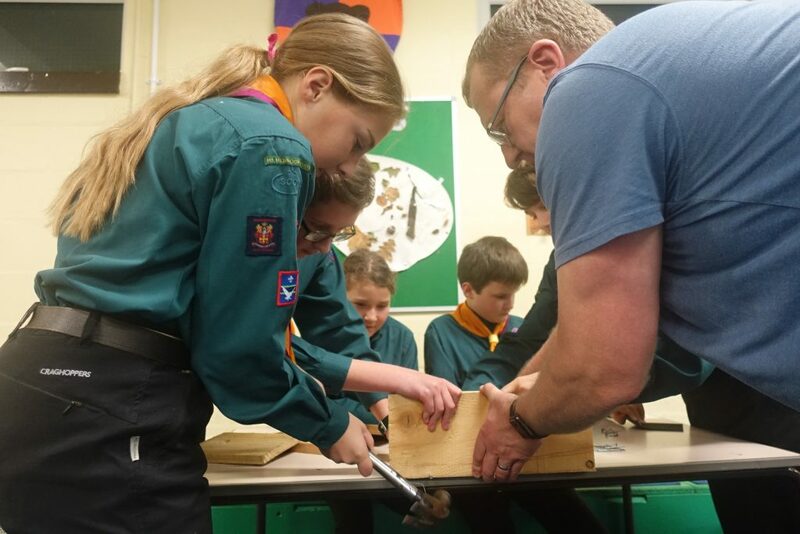 All the stuff we have made in the past is in place and in use in the Jubilee Wood, providing refuge and shelter for wildlife and increasing the bio-diversity within the Jubilee Wood.